Whether you are looking for a wooden or iron gate, or just looking to add electric automation to your existing gate, we can help. 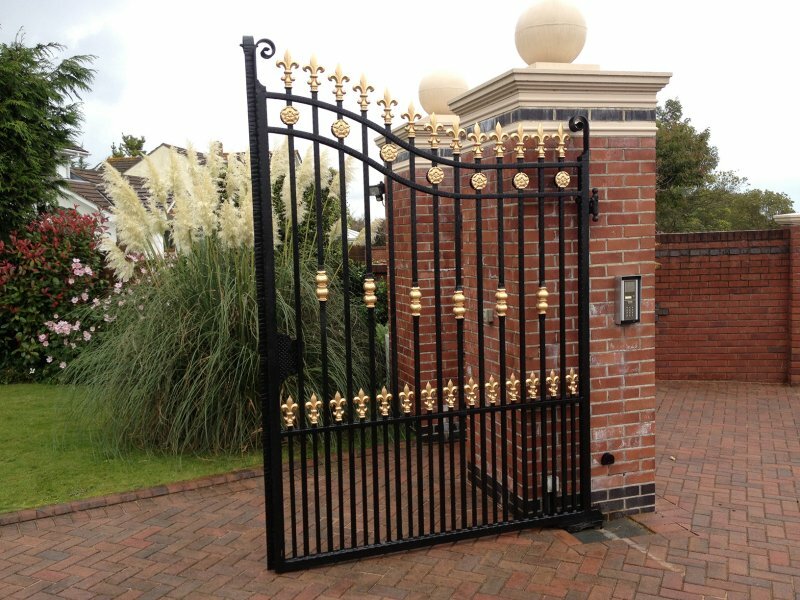 There are a wide variety of different gate styles with ample scope to provide a totally unique design. Some of our more popular wooden gates now encompass wrought iron surrounds and fixing that provide additional structured support and look fantastic. 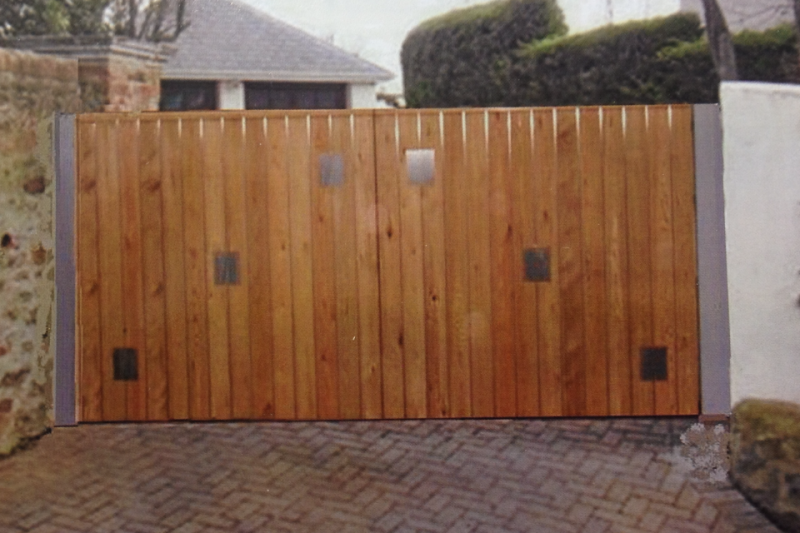 Where space is restricted at the front of the property or where the driveway is on an upward incline which would impede a swing gate system, many customers choose an electric sliding wooden gate as the best alternative for their electric gate project. A&A's highly skilled engineers are trained to meet the diverse needs of both residential home owners and commercial and industrial site managers. 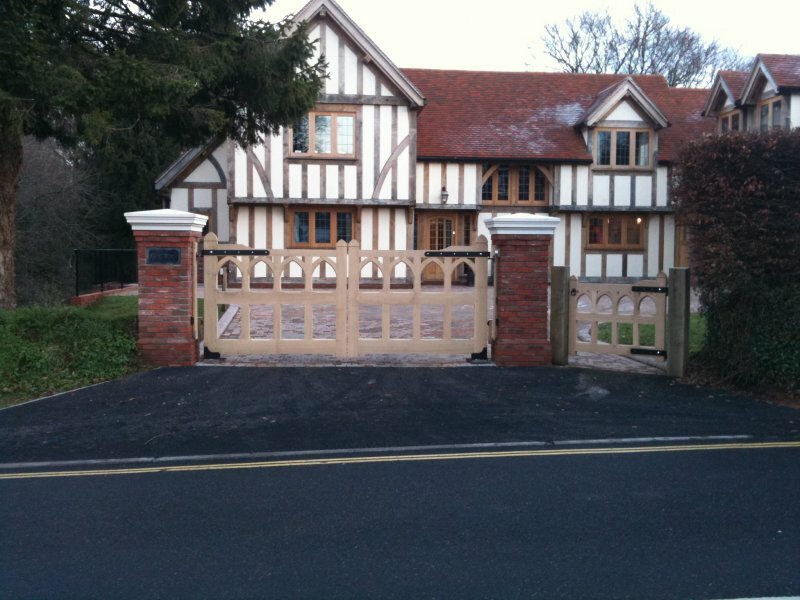 Home owners looking for a more natural looking, solid and robust entrance to their property often prefer wooden gates. 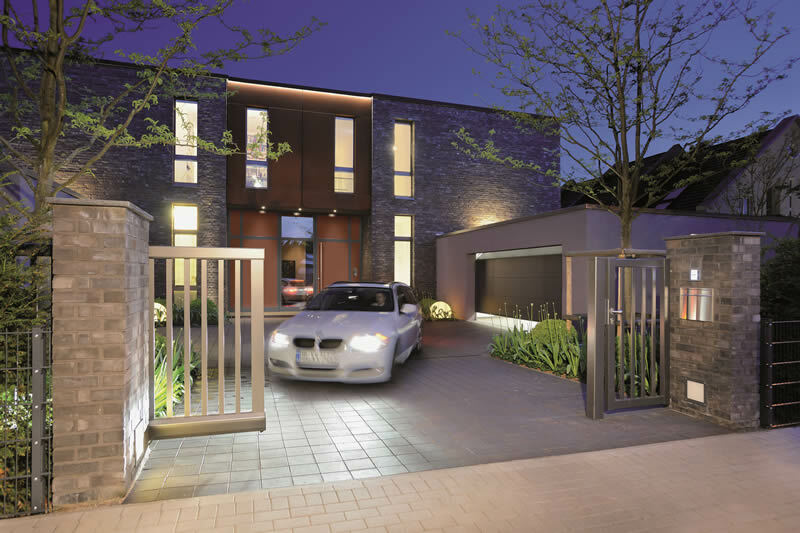 Installing electric gates solves the problem of having to get in and out of the car to open and close the gate, it makes it as easy as a touch of a button to open and close your gates.